Google Apps for Business and Education is so much more that just an email solution. It can provide you will a complete suite of applications to help you manage information across your business. Starting with the worlds most flexible and widely used email system, GA will enable you to control the storage of all your company's emails and access them across almost any device available, Macs. PCs, Laptops, Tablets and phones. With full synchronisation of all or your email folders (especially the sent folder) you will never have to search for that elusive email that you sent from the train one evening! Shared calendars and contacts put all of your key information into one central storage area that is backed up for you in real time. If you enjoy using Outlook as your email client, Google Apps provides a free synchronisation tool that gives you access to your Google Apps emails in the way you are used to. Google Apps takes control of your emails at Domain level and so your email address will remain as 'you @ yourcompany.co.uk' whilst you are provided with all of the additional features and benefits. It will never matter who provides your broadband or other internet services and you will never again need to change email addresses if you decide to change providers. 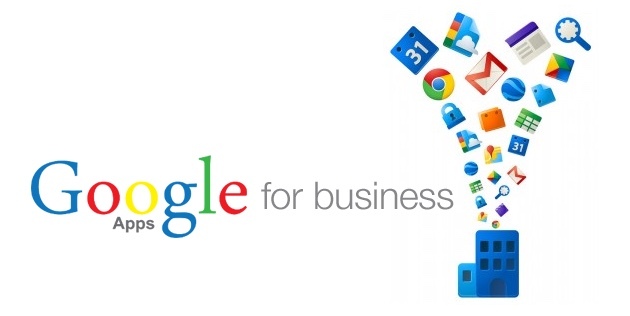 Active Connexions is a registered Google Apps Reseller and so can provide this full service for your business, so please contact us for more information and pricing.